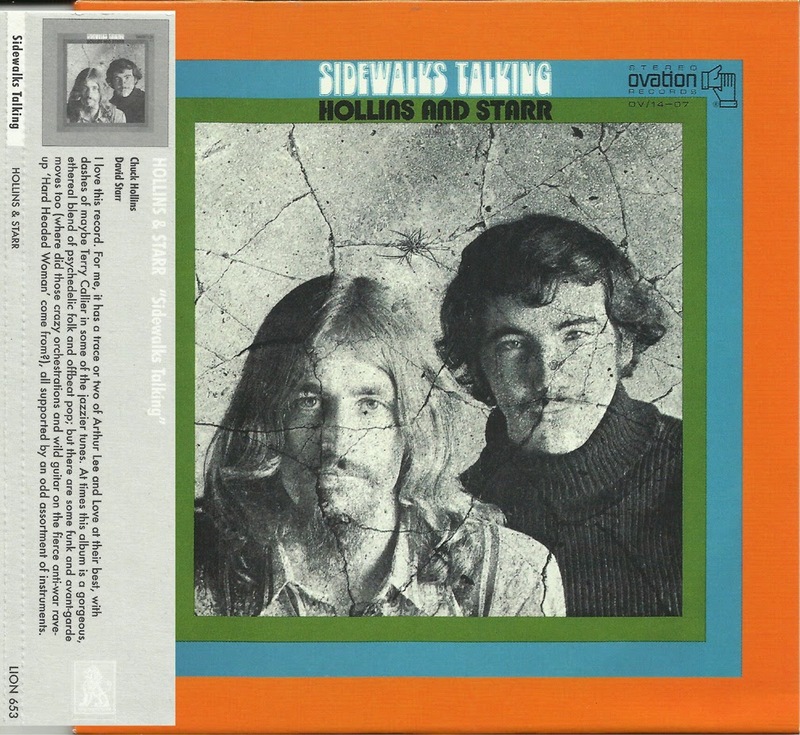 Chicago-based duo Chuck Hollins and David Starr only made this one album, which originally appeared in 1970 on the Ovation label. All we know about them is what the original ads for the album said: "David Starr learned piano when he was three, began composing when he was four. At twenty-one he was playing flute with the Chicago Symphony Orchestra. Chuck Hollins picked up a guitar one day and just started playing.... by the time he left Northwestern with his Creative Writing degree he was turning his poetry into music." Others have said: "Unique blend… with a lovely dreaming, drifting vibe" – the Acid Archives; "Many diverse influences from pop-psych, mystical mellow passages, quasi-classical touches, delightful ethereal flute, trance-like vocals and fuzz guitar… there is much to appreciate on this largely undiscovered gem" – Fuzz, Acid & Flowers. The deluxe mini-LP sleeve CD edition has four bonus tracks, including a "hidden track" with some rare sound effects plucked from the vaults, and it is limited to 1,000 copies. 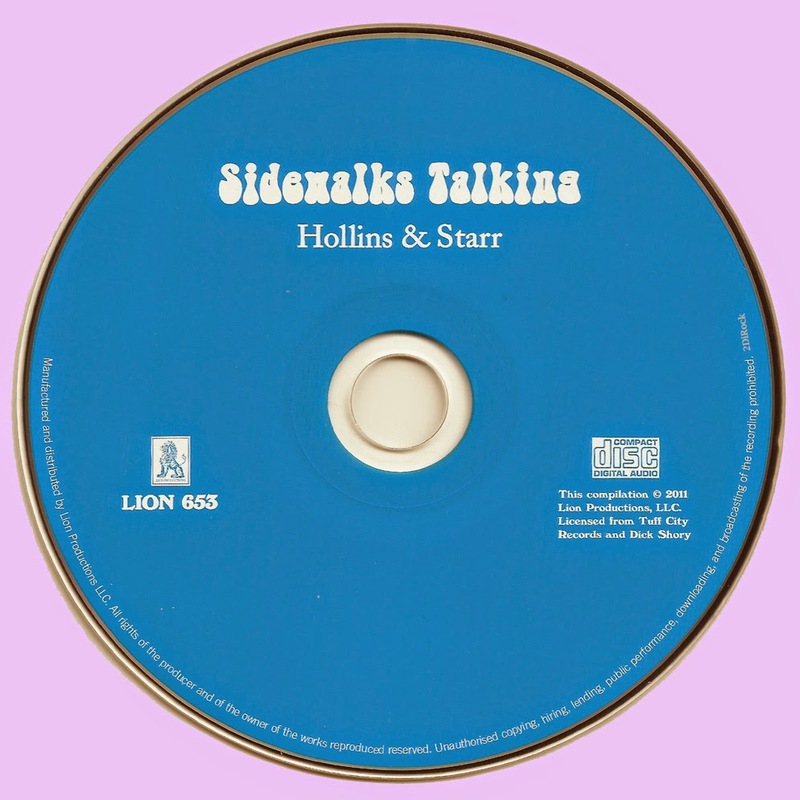 The sole album by Chuck Hollins and Dave Starr, their only known recordings, is a treasure trove of strong melodies and dreamy vocal stylings an album sure to appeal to fans of acid folk, popsike, and even those who like jazzy funk. Listening to it is a rich, rewarding experience. This is a perfectly produced and arranged record, an ode to the free mind, structured by intelligent considerations. And as another person has said, "No wonder it has been sampled by DJ Shadow." Ovation said at the time of its release, "Classical artistry rock and sidewalk poetry." All true. Very cool. Hip, mellow, and stoned. Thank you Marios for the unstoppable great music.Personally i am every day in here,day and night,learning. excelente disco. obrigado pelas raridades que nos presenteia frequentemente. tenho o Rockasteria e o Plain and Fancy no meu favoritos e sou leitor diário dos dois excelentes blogs. Quando tiver um tempinho, visite-me em: www.batebocamusical.blogspot.com.br. será um prazer tê-lo por lá. Forte abraço. I hope some people who come here actually go out and buy the actual release you are stealing from. As the label for this and the 49th Parallel that you've posted, I have to say to all of you out there downloading these files that it is extremely difficult to survive as a small label; it is even more difficult to survive when bloggers take it upon themselves to give for free what it has cost a lot of time and money to create. The artists don't thank you, nor do I. 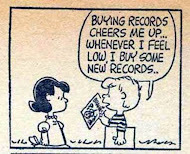 We need to sell CDs and LPs to continue to release cool music... the more you give away for free, the more likely it is that we go out of business. Think about that next time you post a file. "I hope some people who come here actually go out and buy the actual release you are stealing from "
I totally agree with you when something is still in print. But this reissue was unfortunately, as you know, only pressed to 1,000 copies, and is currently sold out, and out of print. So, for those of us who missed out on a copy, this is our only chance to listen to this recording. Ενα μπλογκ γεμάτο θησαυρούς !! Πολλά ευχαριστώ γιά την δουλειά σου.Είμαι καθημερινός επισκέπτης. Σπύρος. Σ' ευχαριστώ Σπύρο, να 'σαι καλά!